Comfortable home with beautiful wooded view and greenspace. Easy living No steps in home, low maintenance - wonderful community/Plantation Point/relaxing lake views, walking trails and so much more. 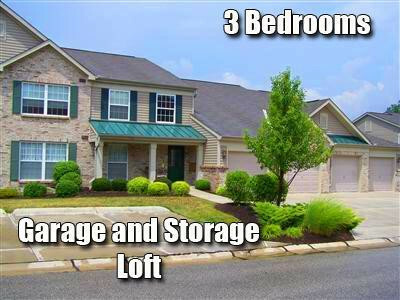 3 bedroom, open fl plan, large laundry room, freshly painted, new lighting and fixtures, garage with extra storage loft.